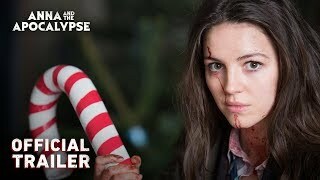 Anna and the Apocalypse release date was Friday, November 30, 2018. This was a Limited in theaters release. Friday, December 7, 2018. This was a Expansion release.